A Slice of Brie: A Slice of Brie Book Club: September's Pick! Hello Book Clubbers! 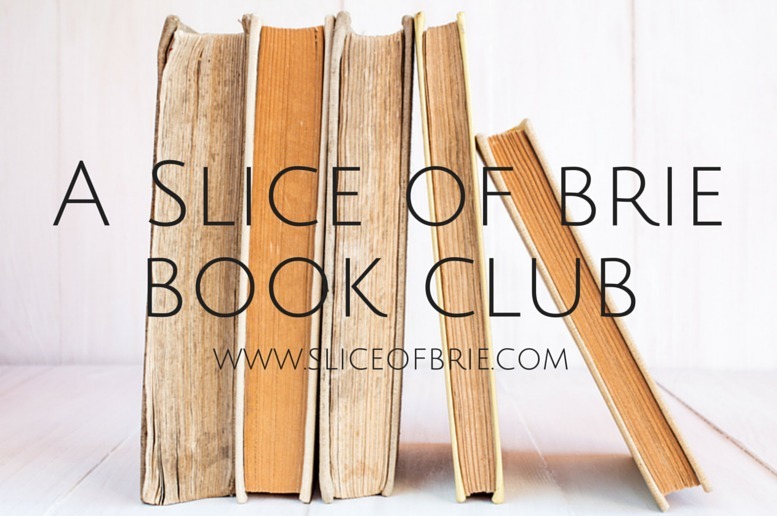 Like I mentioned in this post, due to scheduling of past book clubs, we're just going to skip an actual August book and move on to a September book. It was a pretty unanimous decision for the next book, and I have to say, I'm really glad it was picked! I've heard and read nothing but great things about One True Loves by Taylor Jenkins Reid. 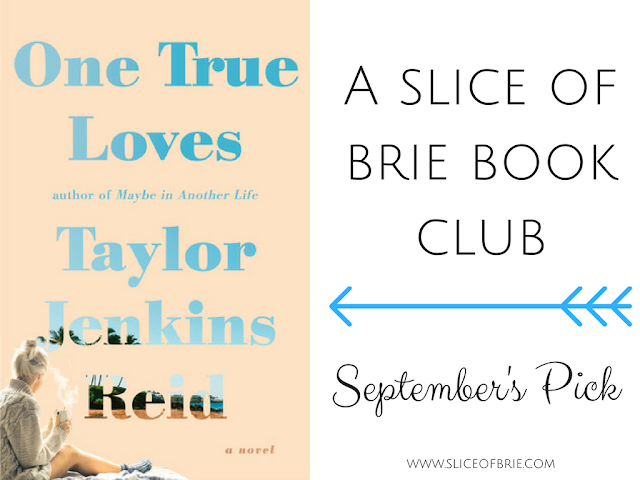 Book Club for One True Loves will be on Wednesday, September 21. My post with review and thoughts, along with some discussion questions, will go live the morning of. This gives you exactly 4 weeks to read the book. On September 21, we will vote for October's book pick. If you have any books you'd like to suggest for voting on, please let me know and I will try to include them! For my local friends: there are 9 copies of One True Loves at the Calgary Library, and there are currently 2 copies available at this time, so get your holds in! You can also order this book through Chapters (<---affiliate link), or Amazon.